I offer specialised driving lessons for overseas nationals requiring a Great Britain (GB) driving licence. If you are the holder of an ordinary foreign driving licence and resident in Great Britain, you are entitled to drive small vehicles here for up to 12 months. However, to continue driving, you must pass a GB driving test before the end of your first 12 months in Britain. You must have a provisional driving licence before beginning driving lessons. 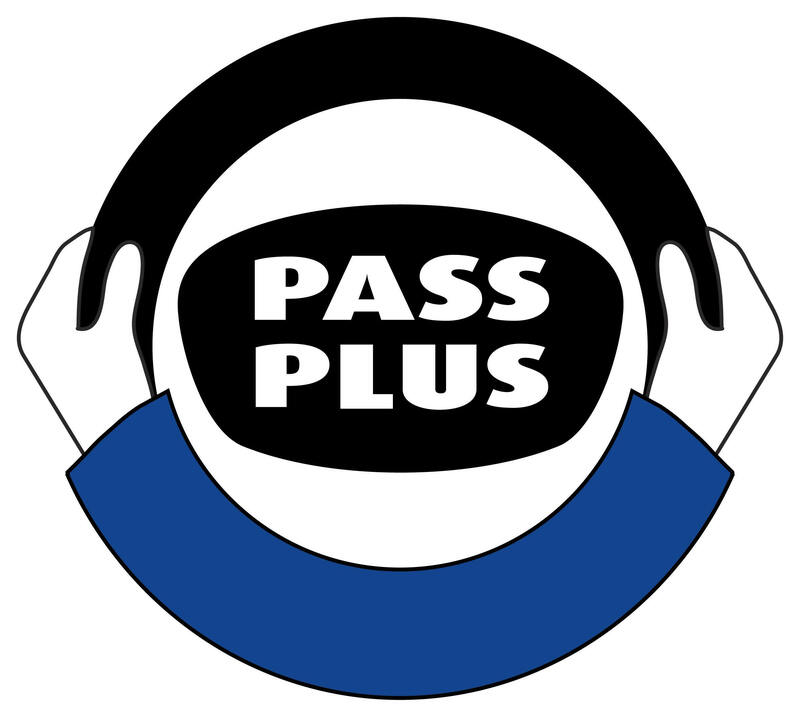 Our instruction is designed to help you to pass your UK driving test, and get a UK driving licence. There are many important differences between driving here and in other countries, and these differences will be emphasised in your lessons. In particular, we focus on areas such as driving on the left, UK road etiquette, red lights, speed limits and overtaking. Click here to find out more about driving in the UK on a foreign licence.